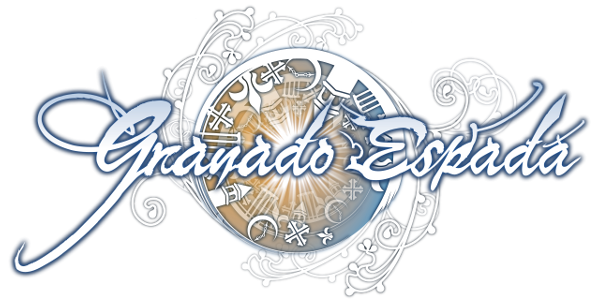 EuroGamez GmbH announced today that Granado Espada Europe version finally released the Armonia update and level cap open to hight master. Armonia update are consisted of Armonia new areas, quests, missions, raids and new characters together with huge of improvements of game itself. Character balancing and World PVP balancing are also well-optimized, so people can play in more comfortable circumstances. With Armonia update, UI changing is also very big and the quest UI and Barrack UI will be completely changed. Armonia update also gives the chance to all people, that people can have fair chance of using powerful gears via simple quests. Among the Events, Armonia Playing Time event will give a rare character to all joiners who completed the condition and people will have a good chance to have a rare character. Armonia new weapons and armors of 36 grade will be also available to all people and gamers will enjoy the new high-end gears of beautiful design. Motiga is calling all beta testers for one final hurrah on April 23rd, 2016. LEGO Universe has announced that it will join the free-to-play ranks this August, with a limited but infinite free-to-play area.